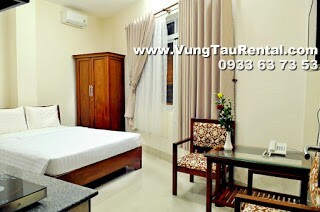 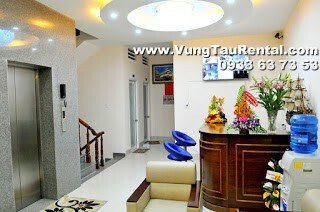 The apartment offering the highest standards of modern living in Vung Tau, with décor and comfortable amenities. 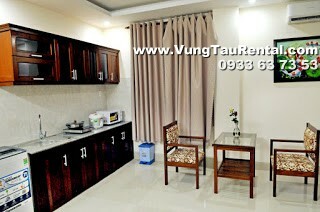 Each unit is a 1-bedroom apartment with a unique floor plan, but all units are thoughtfully designed and tastefully decorated to the highest standards of modern living. 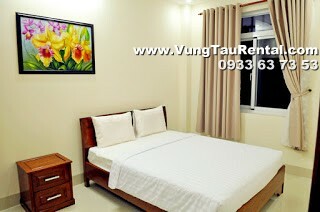 Fully furnished, good quality bed, equipped kitchen, neatly set up comfortable living room. 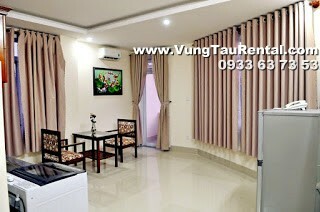 The building located in famous area in Vung Tau, Front Beach, close to Grand Hotel, Corner Bar and Restaurant, Palace Hotel, and other well-known coffee – bar- restaurant in Vung Tau. 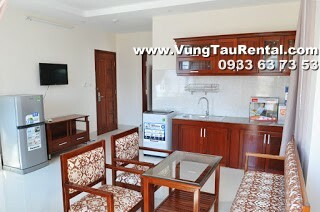 Available for Long Term and Vacation Rental! 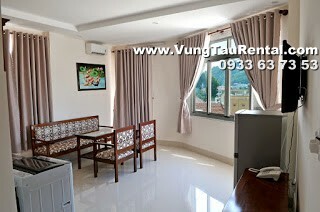 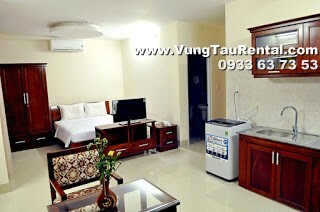 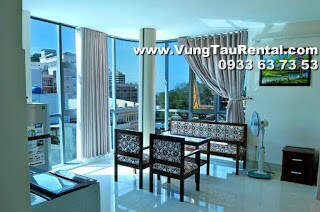 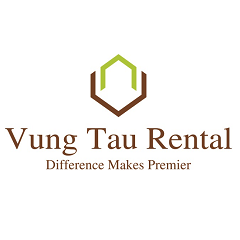 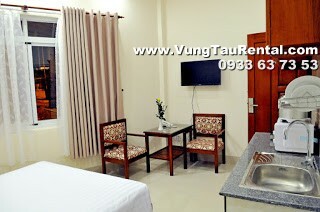 Please call Vung Tau Rental for more information. 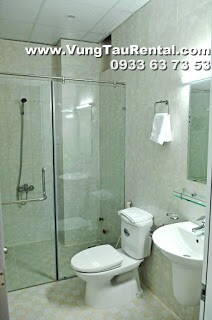 is it on the ground floor - I am on crutches and cannot climb stars. 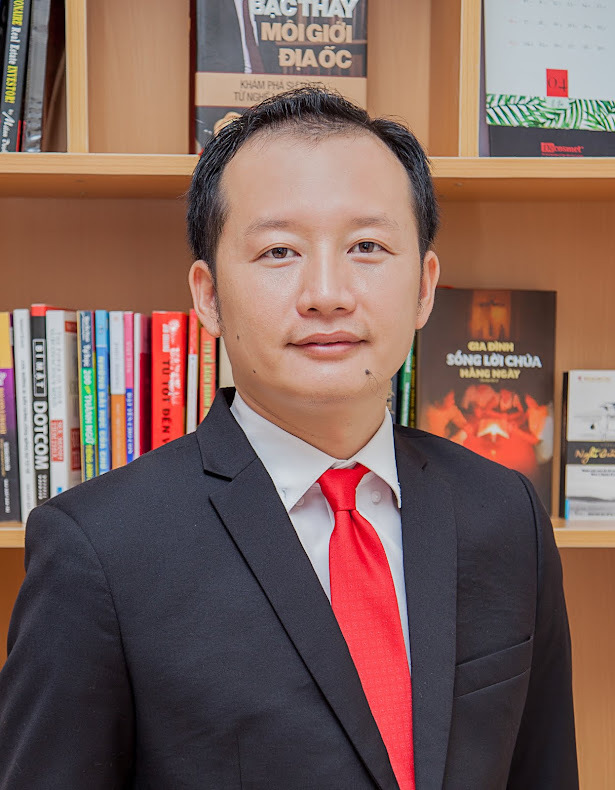 Looking to stay 2 months at this stage.